School is hard enough, but when you're misfits on a mission, you're really put to the test. 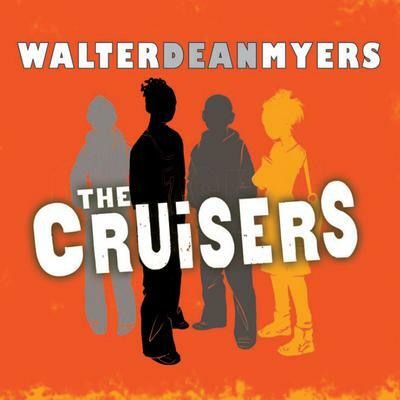 The re-launch of a popular middle-grade series by Walter Dean Myers. Zander and his crew are underdogs at DaVinci Academy, one of the best Gifted and Talented schools in Harlem. But even these kids who are known as losers can win by speaking up. When they start their own school newspaper, stuff happens. Big stuff. Loud stuff. Stuff nobody expects. Mr. Culpepper, the Assistant Principal and Chief Executioner, is ready to be rid of Zander, Kambui, LaShonda, and Bobbi—until they prove that their writing packs enough power to keep the peace and show what it means to stand up for a cause.